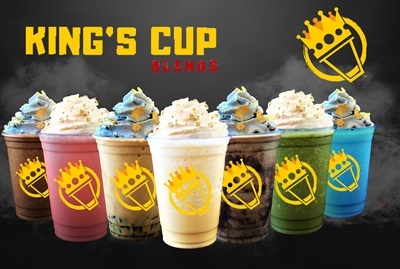 King’s Cup Blends Philippines was created to take the world by storm. Conceptualized by a group vibrant individuals who are constantly looking for a better option to provide everyone delight. Foundation and principles were established, research and developments were conducted, and systems were developed, tested and verified. Now, with all the knowledge and paraphernalia ready, the premium concept became a reality. Food and chemistry gave birth to these premium beverages that will definitely satisfy the market’s desire for elegance, pleasure and value without compromising your wellness. Further, providing an extra ordinary experience for all by serving luxurious blended drinks topped with BLACK BAMBOO INFUSED WHIPPED CREAM and EDIBLE 16K GOLD. Who doesn’t love gold? Especially when it comes with your favorite choice of frappe which at the same time is good for your health? The answer, EVERYBODY DOES! 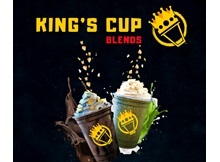 So, WHAT IS IN KING’S CUP BLEND’S Frappe? King’s Cup Blends exercises Low Cost – High Value business model by maximizing resources and kaizen (continuous improvement). Partners, clients and customers will be treated like Kings for they and the company are one royal family. 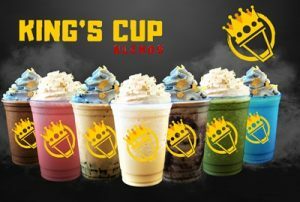 The company is the first franchise to ever release edible gold flakes on frappes in the here Philippines and is now expanding. Join the royal family now! For Carts: P190,000 down payment, 100,000 to be settled before the grand opening day. 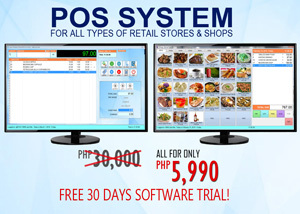 For Kiosks: P195,000 down payment, 100,000 to be settled before the grand opening day. 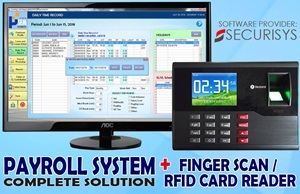 Kindly email us at [email protected] for more information.